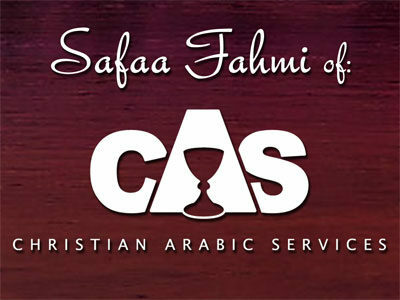 Home Sermons 2019 Sermons Safaa Fahmi of C.A.S. We had a special treat getting to hear from Safaa Fahmi. Safaa is one of the missionaries we support at MCC. He is from Christian Arabic Services (C.A.S.) in Egypt. Presented by: Safaa Fahmi of C.A.S.